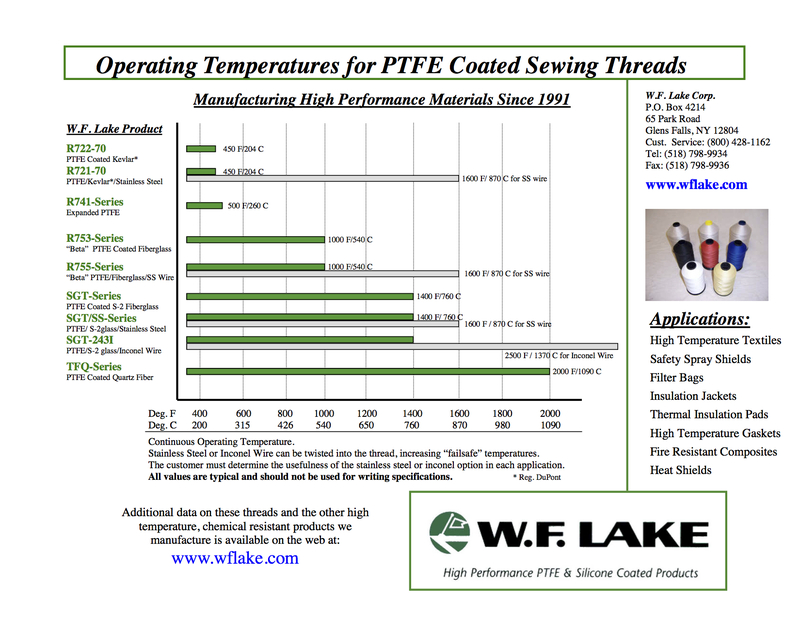 Operating Temperatures for PTFE Coated Sewing Threads - W.F. Lake Corp.
Posted on February 28, 2016 July 11, 2016 by W.F. Lake Corp. 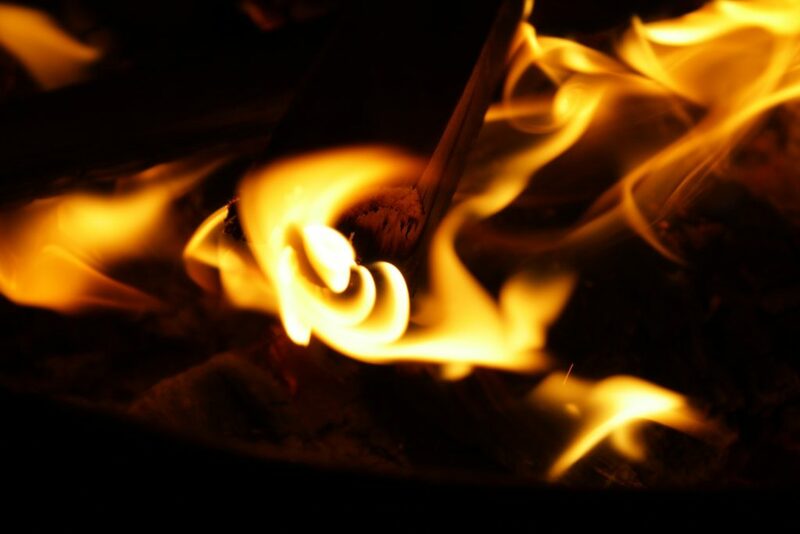 This entry was posted in Fiberglass, Fiberglass Threads, Helpful Tips, PTFE and tagged Filter Bags, Fire Resistant Composites, Heat Shields, High Temperature Gaskets, High Temperature Textiles, Insulation Jackets, Safety Spray Shields, Thermal Insulation Pads.